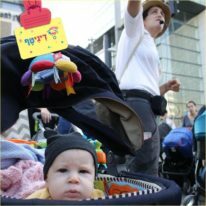 We have worked in Israel since the early 1970s, mostly among some of the country’s least advantaged communities – Arab, Haredi and Ethiopian. 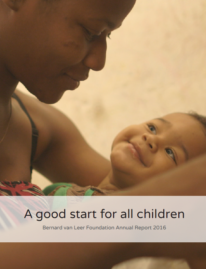 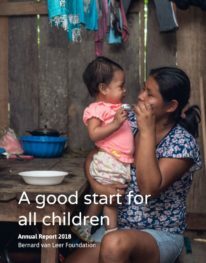 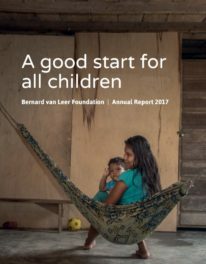 Our current strategy focuses on improving opportunities for young children and families at scale through partnerships with government, civil society, academia and business. 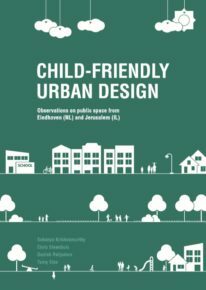 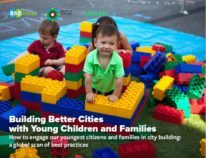 With the country having the largest percentage of children under 3 and one of the highest population densities in the OECD, our Urban95 programme has generated great interest among city leaders and practitioners. 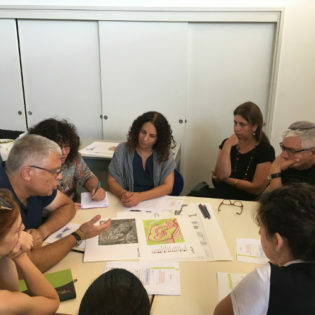 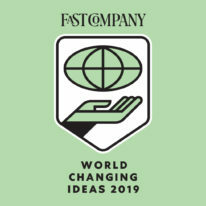 We have developed a city partnership with the Municipality of Tel Aviv-Yafo, together with the Tel Aviv Foundation and Bloomberg Philanthropies, piloting new innovations on public space, mobility, parenting, data and childcare. 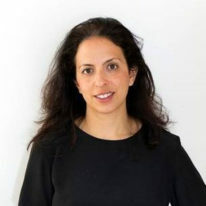 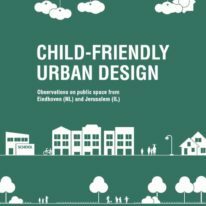 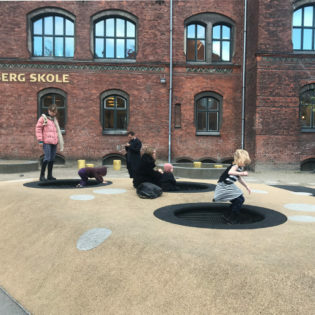 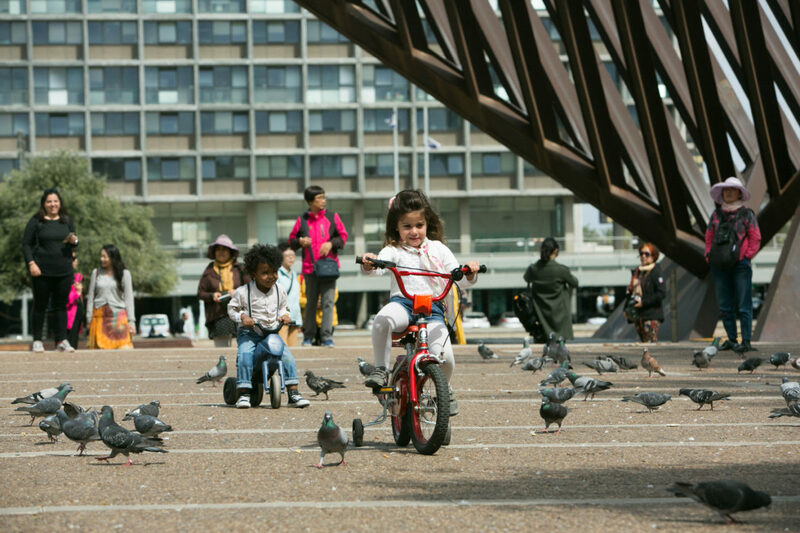 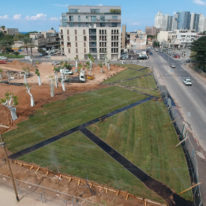 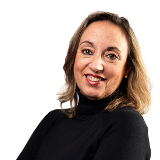 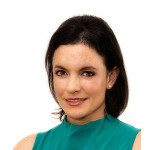 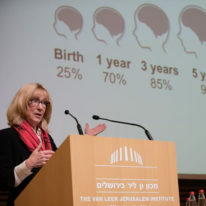 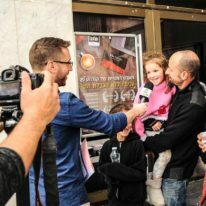 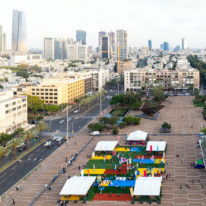 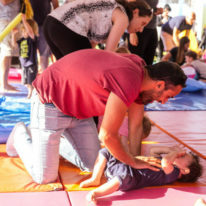 This is bolstered by a partnership with the Urban Clinic of the Hebrew University to build capacity, tools and knowledge on planning for young children in diverse cities nationally through a ‘peer cities network’ comprising nine cities, a masters degree run in four universities, and production and dissemination of policy papers on how young children can ‘play, learn and live’ in cities. 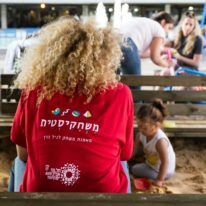 Our Parents+ programme is integrating parenting coaching into preschools through a partnership with the Ministry of Education and the Center for Innovation in Education of Hebrew University to pilot training and mentoring preschool teachers to effectively engage with parents. 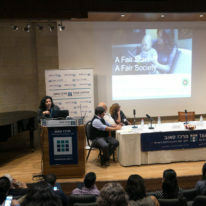 Another partnership, with the Joint Distribution Committee, works to enhance parent engagement and improve the quality of preschool in the Arab sector through a pilot in 11 Arab municipalities, including Bedouin areas. 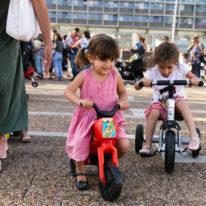 Our partner ANU coordinates the Coalition for Early Childhood Education, mobilising diverse sections of Israeli society to work together to increase public support for investment in children aged 0-3 with a focus on improving access to affordable, quality childcare and parenting support. 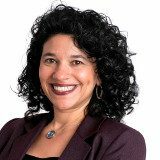 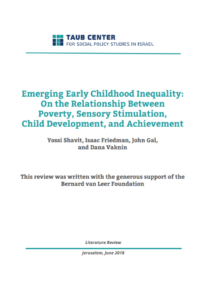 We are also supporting the Taub Center for Social Policy Studies in Israel to develop policy research on the impact of stress and poverty on early childhood development in Israel.